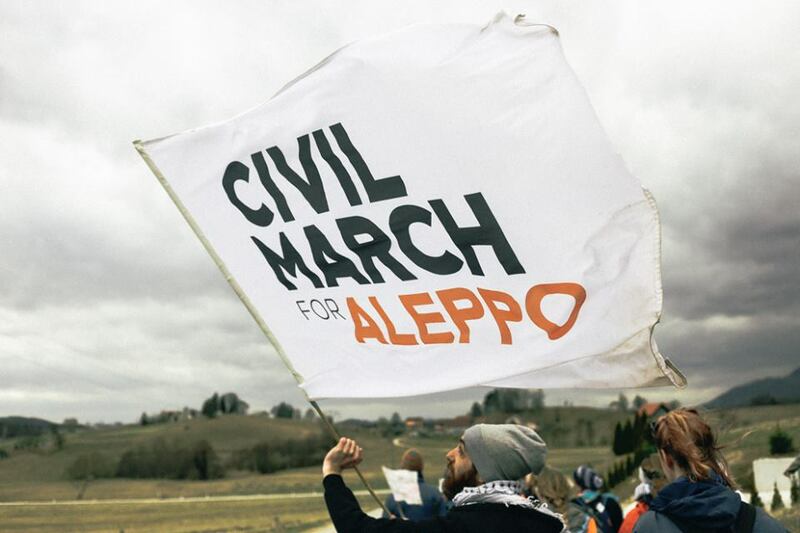 On Dec 26, 2016, the Civil March for Aleppo started in Berlin. On March 22, this movement for peace in Syria will enter Sarajevo. It will be the occasion to commemorate the 25 anniversary of the siege that took place there and attract international attention about the situation in Syria. During this day, we will organize a demonstration across the city. With your help, the same demonstration could take place in your own city, at the same time. All we need from you is your support to local associations that would organize it. In this manner, you would clearly show your concern for what happens in Syria and for the refugees issue. Consequently, your city would be on the list of the ones which did something to stop this dreadful conflict.